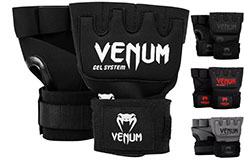 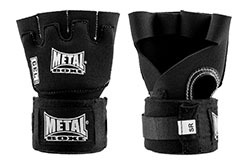 Gel Glove Wraps, Black Elastic and neoprene construction for a perfect fit of your hand. 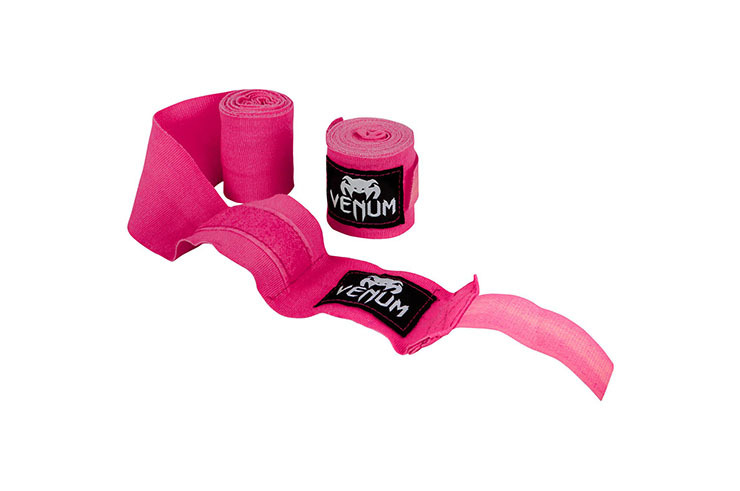 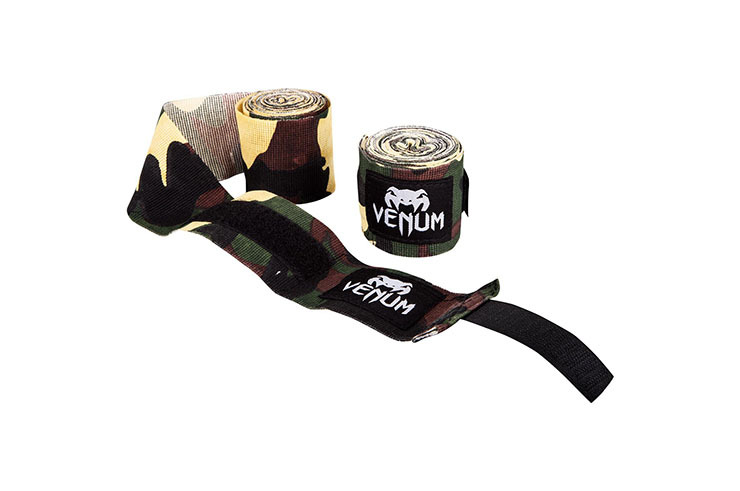 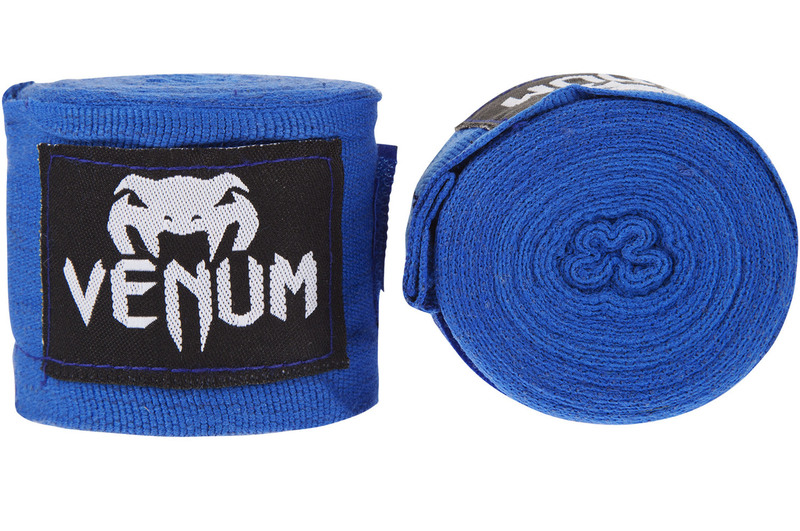 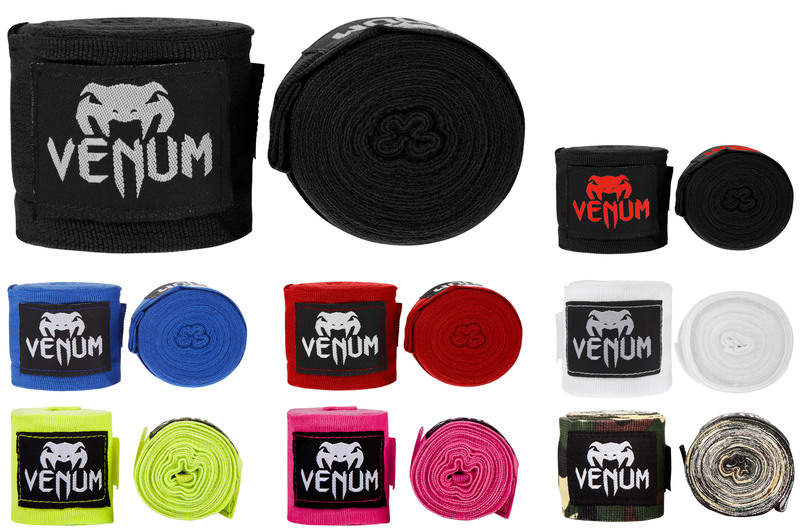 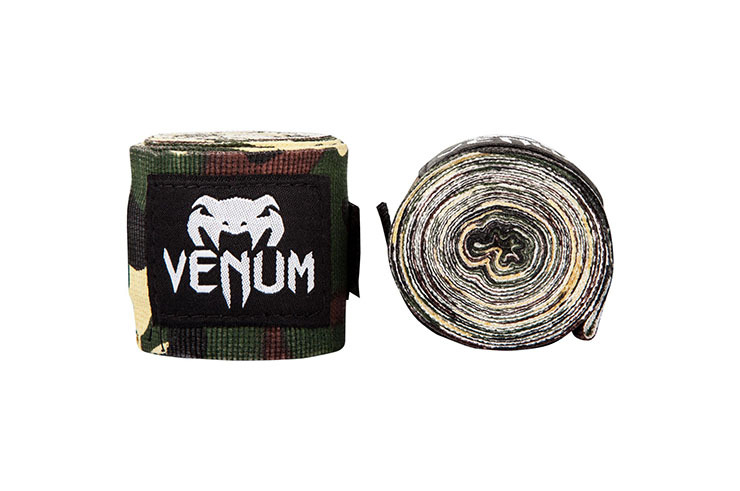 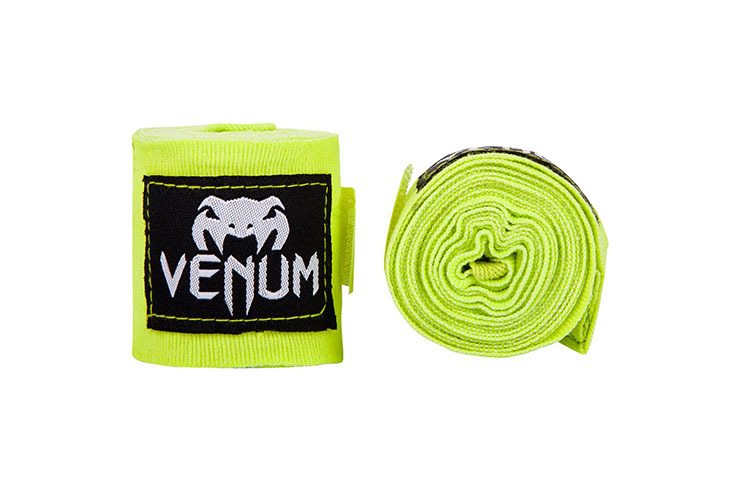 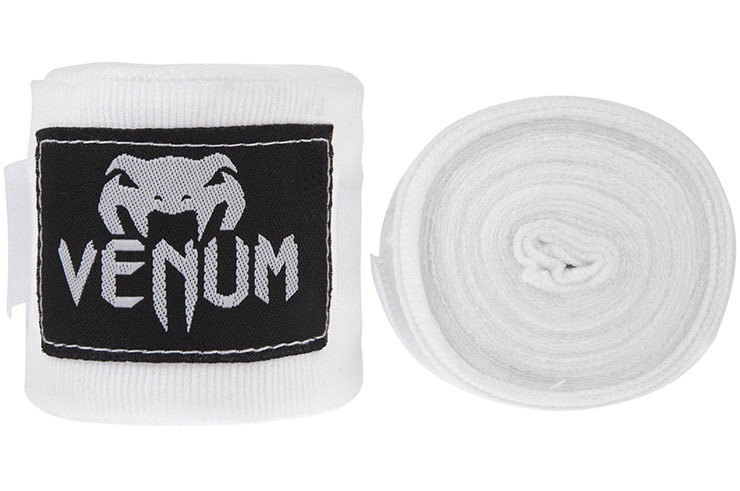 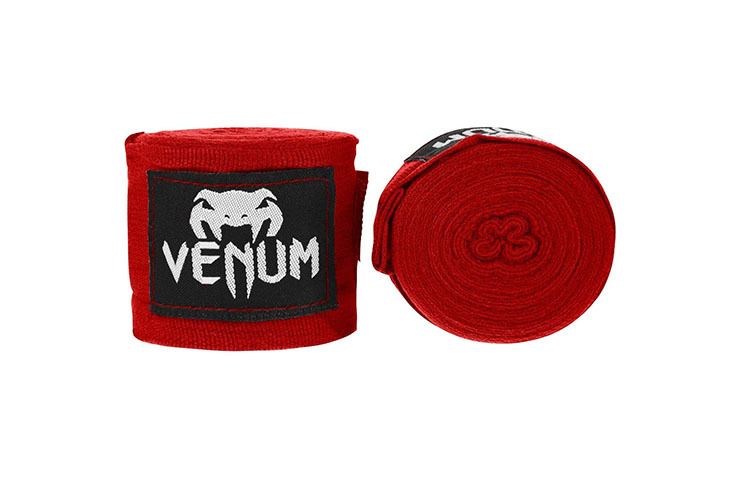 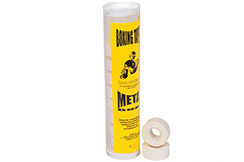 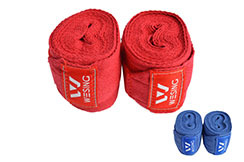 Hand wraps, Pro tape, 10 cm. 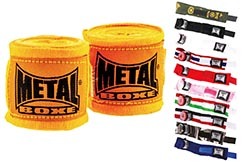 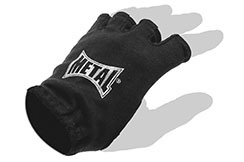 Under glove mittens, with no fingers from Metal boxe for all kind of training. 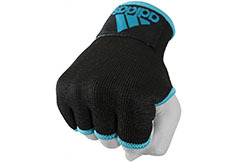 Black colored Woven polyester material for these mitts. 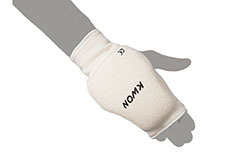 Accommodation for the thumb. 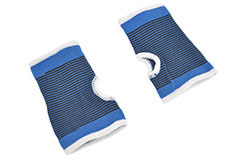 Seams between the fingers.